Toronto is Canada’s largest city, with nearly six million people living in the Toronto Metro Area. 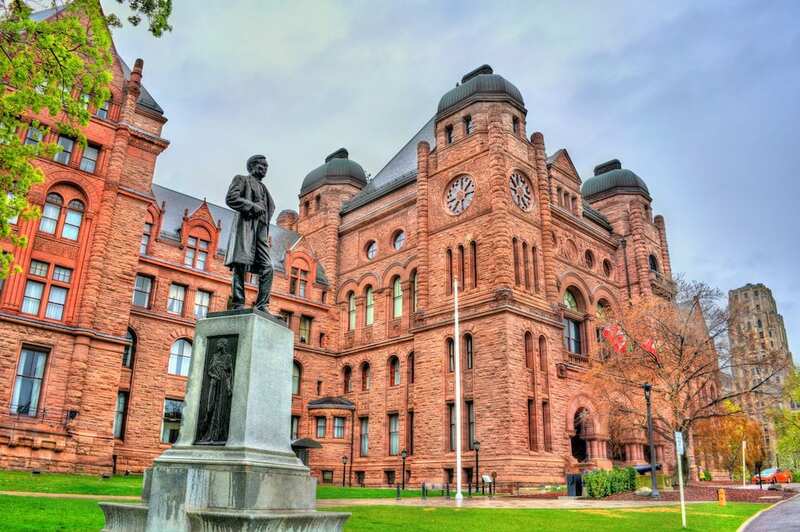 Toronto’s proximity to places like Buffalo New York (two hours) and Detroit, Michigan (four hours) make it a very popular destination for both Canadians and Americans. When the exchange rate is good for U.S. dollars, a weekend in Toronto becomes an affordable alternative to New York City. 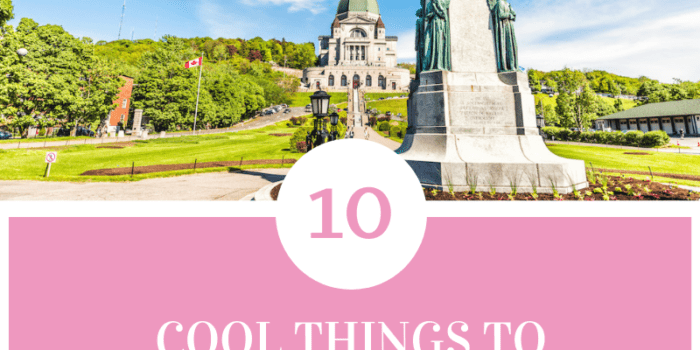 Like many Canadian cities, Toronto is an eclectic melting pot, so there are many cultures and cuisines blending here, with many things to do in Toronto. There’s a great public transportation system, negating the need to rent a car and making it easy to get around. 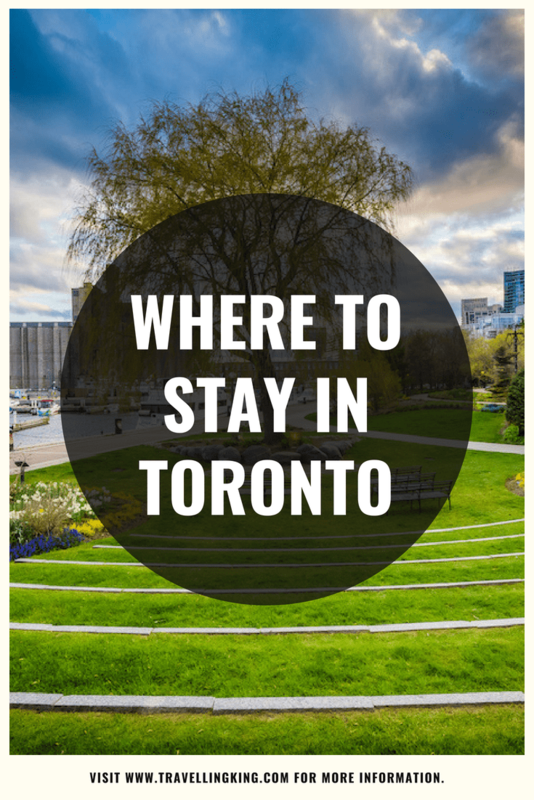 Here are some places we recommend you look into when deciding where to stay in Toronto, we will cover off the best neighborhoods in Toronto, best place to stay in Toronto, the best parts of Toronto, cool neighborhoods in Toronto and so much. 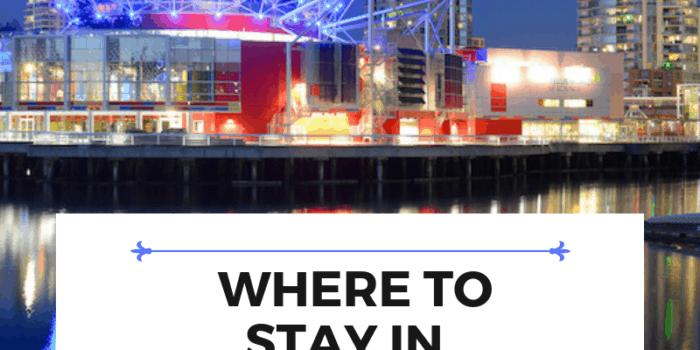 We will cover off all types of Toronto accommodation options from Hostels to luxury Toronto hotels as well as how to decide where to stay in Toronto, the best Toronto hotels, best places in Toronto to visit, the best places to stay in Toronto, hotels near Toronto attractions, Toronto neighborhood guide and many more. 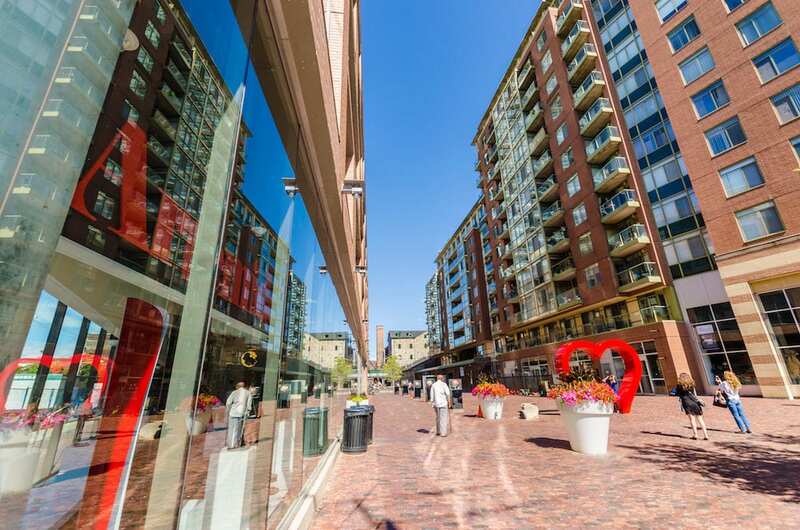 One of Toronto’s most popular neighbourhoods, Yorkville has transformed from the hippie heydays of the 60’s to a posh district with high end shopping and dining. Bloor Street is one of the main shopping streets, which is nicknamed “the Mink Mile” for the high end clientele drawn to the boutiques here. 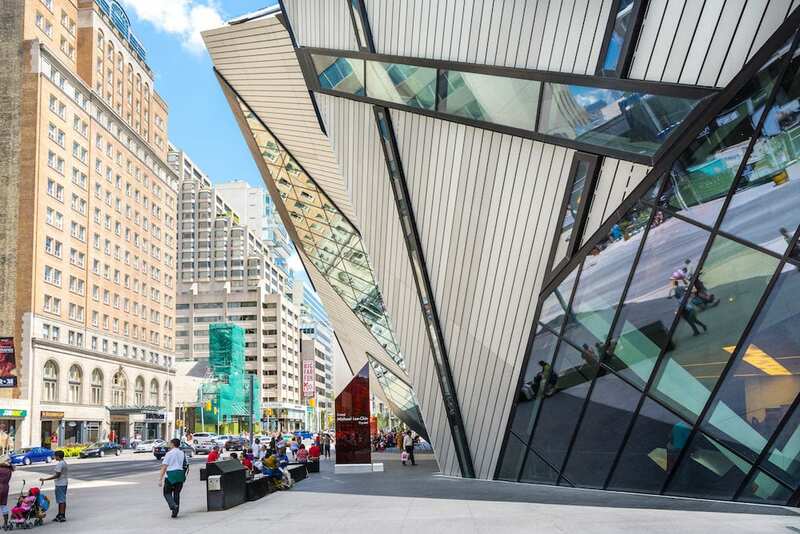 Many museums and tourist attractions, such as the Royal Ontario Museum, are right in Yorkville, so it’s a great area to stay if you want to be close to all of the action, and don’t mind paying a premium for location. There is no shortage of hotels in Yorkville to choose from, including several global brands you will easily recognise. 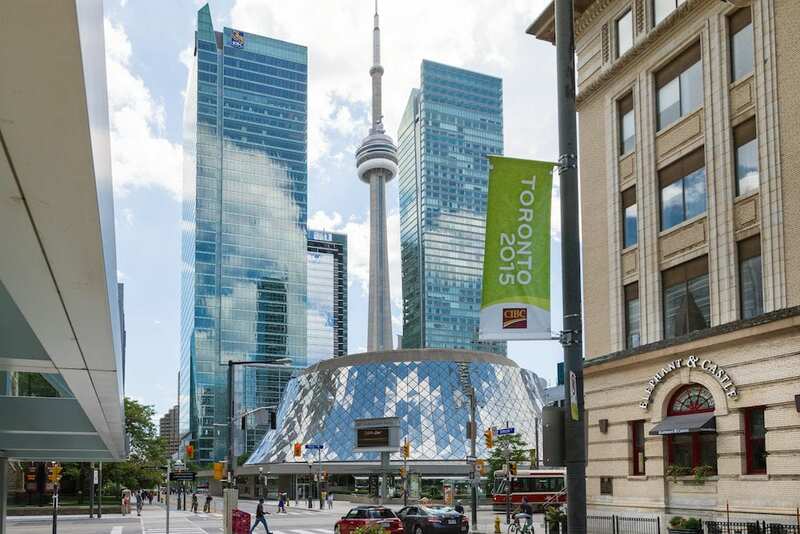 Downtown Toronto is what is considered the financial district, and hotels here are popular with business travellers. This area is a bit quieter at night as it’s very business-focused, but it’s still very near everything you’d want to see and do in Toronto. If you’re visiting Toronto in winter, the PATH is an underground system of walkways designed to help you avoid the cold outdoors. 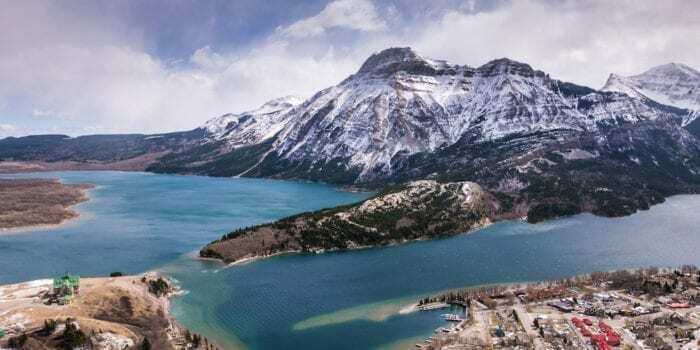 Many downtown hotels and destinations are connected to the PATH, so it’s something to consider if you want to avoid the elements. 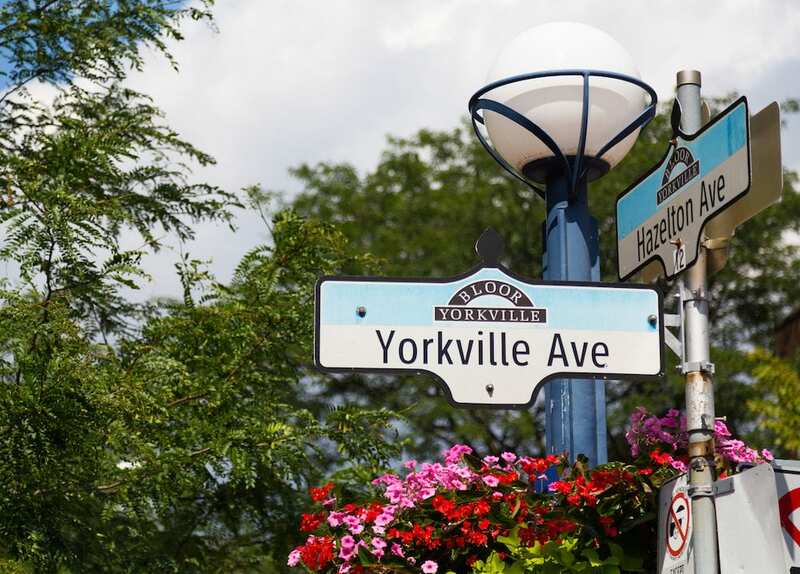 It’s about a 30 minute walk from Yorkville to Downtown, so good shopping and dining is within walking distance. Downtown is also the location of the annual Toronto International Film Festival. If you like to be outdoors, you might consider staying in Harbourtown, just on the edge of the downtown district. 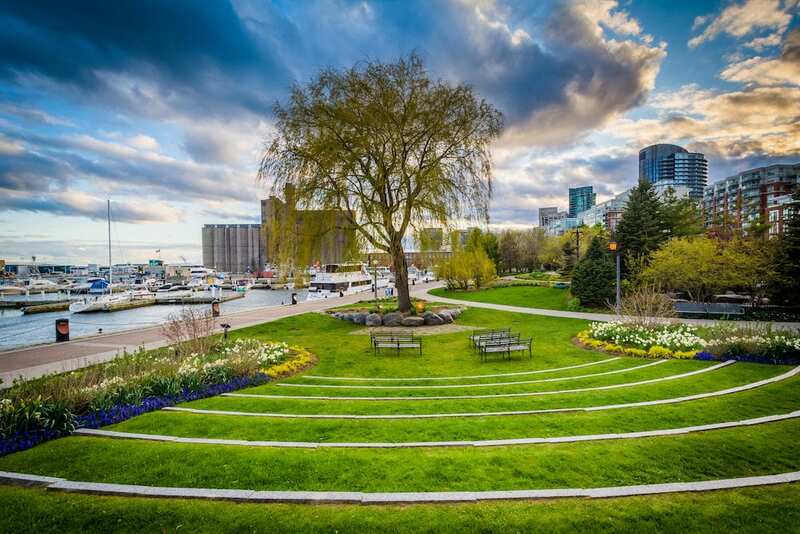 This waterfront area is bustling in the summertime, with cultural food and arts festivals at Harbourfront Centre. Nightlife in Harbourfront is excellent year-round. Wide open spaces and walking paths are perfect for runners or bicyclists. Along the way, you’ll spot several restaurants which are perfect for al fresco dining in the summer. 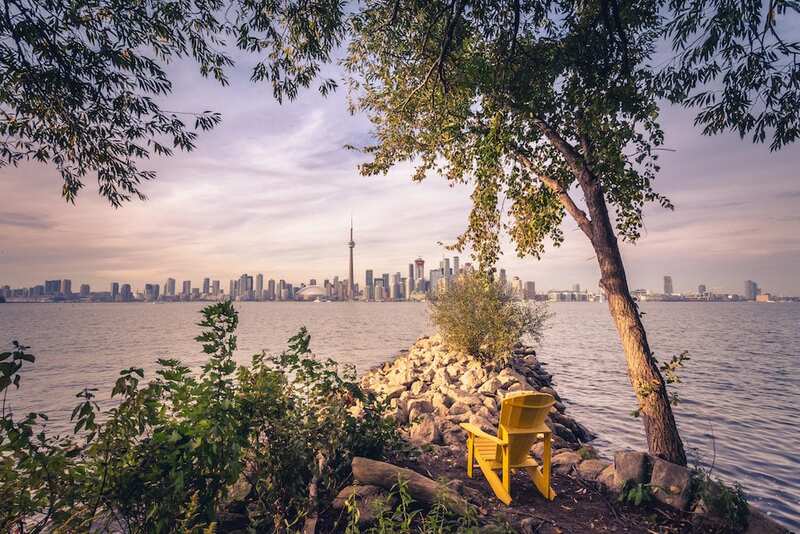 For even more nature, hop on the ferry which leaves from Harbourfront, and explore the Toronto Islands. As the name implies, this is the place to stay in Toronto for all things entertainment. 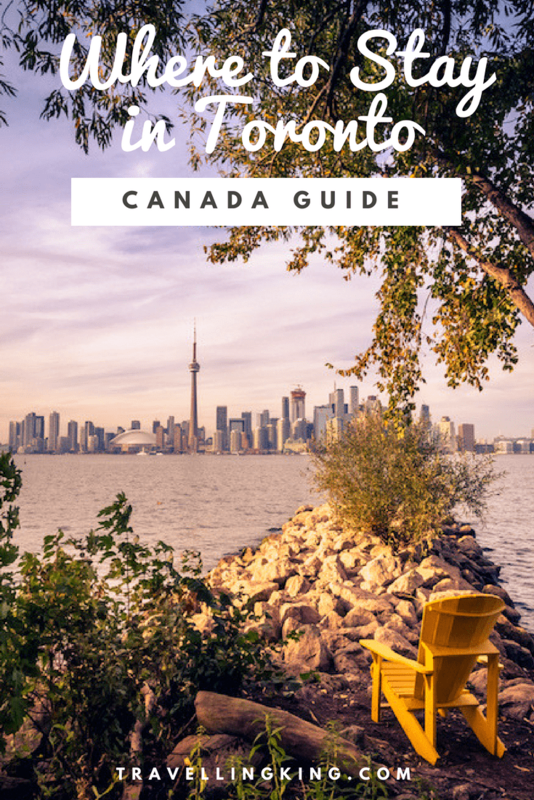 Located between downtown and Harbourfront, you’re never far from something exciting to do in the Entertainment District. Air Canada Centre and Rogers Centre are both here, if you want to catch a sports match or concert. The famous CN tower is here, as is the Ripley’s Aquarium of Canada. 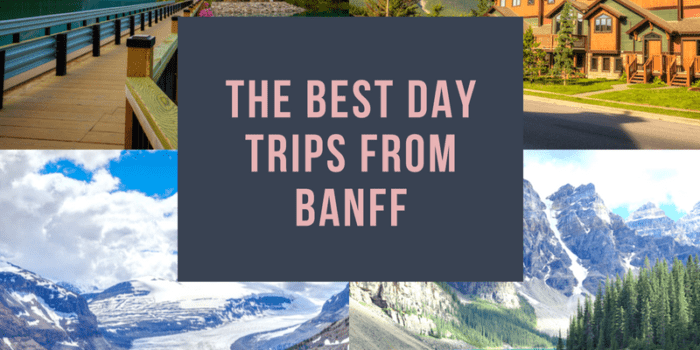 On top of all that, you have world-class theatre performances and some of the city’s best restaurants and bars. You really can’t go wrong with a hotel in the Entertainment District. Queen Street is a major thoroughfare running through Toronto, so Queen West is a neighbourhood centred on Queen Street just west of downtown. 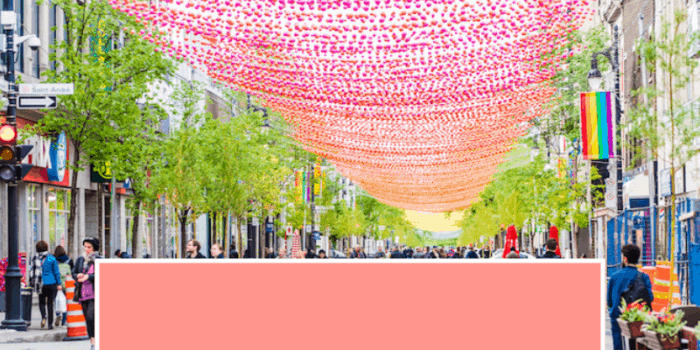 Queen West is also sometimes called the Fashion District or Art & Design District. In 2014, Vogue named Queen West the second coolest district in the world, second only to a neighbourhood in Tokyo. If you love aesthetics and street art, you might want to stay in Queen West. 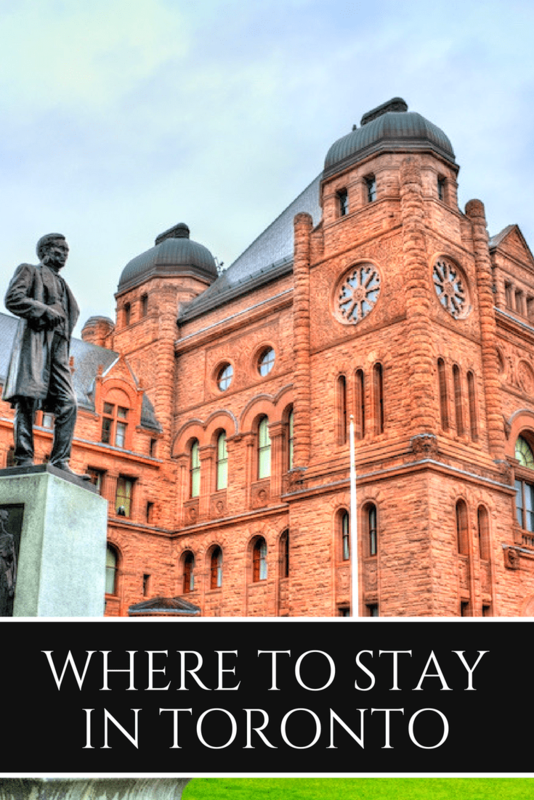 Don’t look for old, traditional hotel chains here. Expect boutique hotels or artist’s lofts for rent. On the east side of downtown is King East, a mirror of Queen West in hipness, although slightly more up-and-coming. This is part of Old Town Toronto, with streets that date back to 1793. It’s now a design hub known for designer home furnishings and a destination for foodies. 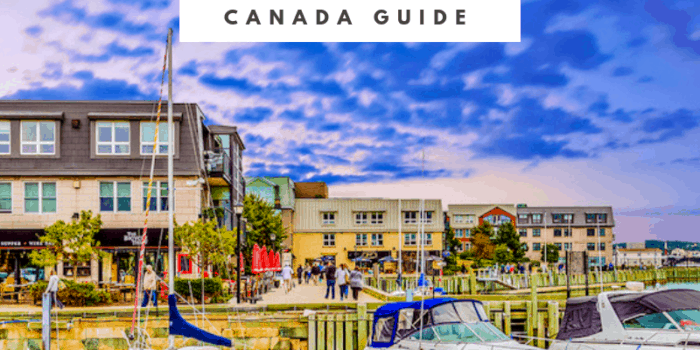 Toronto’s Distillery District is just a few blocks to the south, which is a great historic area converted from a 19th century whiskey distillery to an entertainment area. As King East gains in popularity, lodging options are growing, but there is something for every budget in King East.